& displaying this Gospel with our lives. We would love to meet you! Come check us out this Sunday as we worship God in prayer, praise, and study of the Word. Our church mission is to proclaim the glory of God in Jesus to our neighbors and the nations. What is the Church and How is it to Operate? 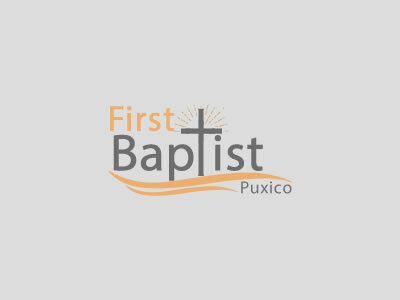 The reason for my (Justin&apos;s) upcoming book "Stop Worrying, He Reigns"
We welcome visitors at First Baptist Church of Puxico and would love to have you join us in church this weekend.